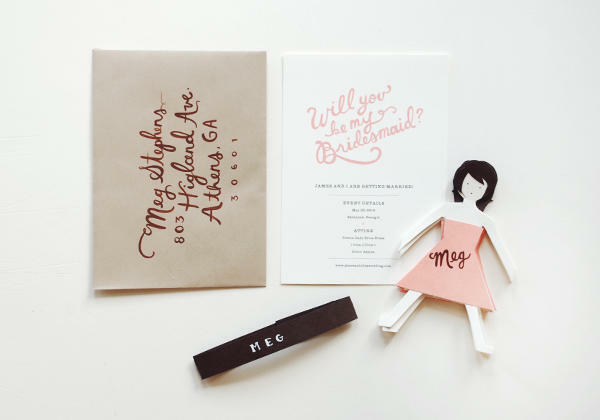 Back when I was looking to ask my bridesmaids to be in my wedding, I remember trying to think of a unique and fun way to pop the question, as the simple old phone call just didn't seem to cut it for me! So when my little sister sent over this oh-so-cute handmade Bridesmaid card idea from Once Wed, I just about squealed with joy!! 1.) 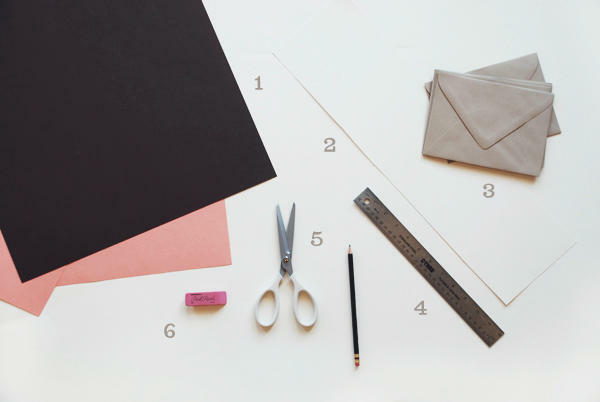 First, be sure that your chain will fit in the envelope you chose. I decided to make my chain about 6 inches tall and 3.5 inches wide to fit in an A7 envelope. Draw tick marks every 3.5 inches (or whatever width you chose) on the top and bottom of the paper for how many people you want to cut out (this sample is for 6). 2.) 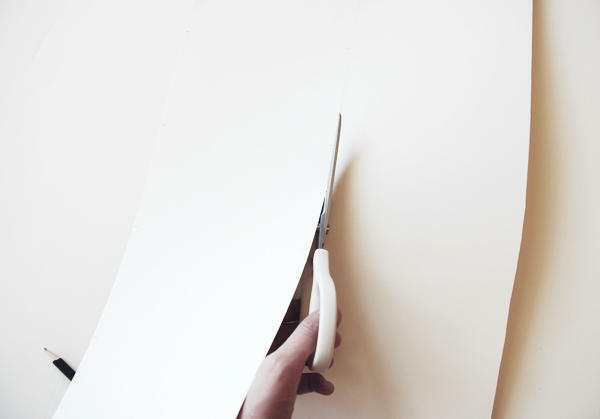 Cut out your rectangle and score the paper vertically between each set of tick marks. This will make folding easier and more accurate. 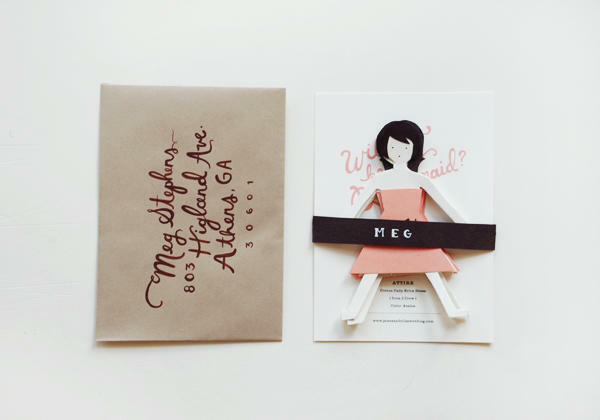 Then, fold the paper accordion style. 3.) On the top of the stack draw the shape of your person. 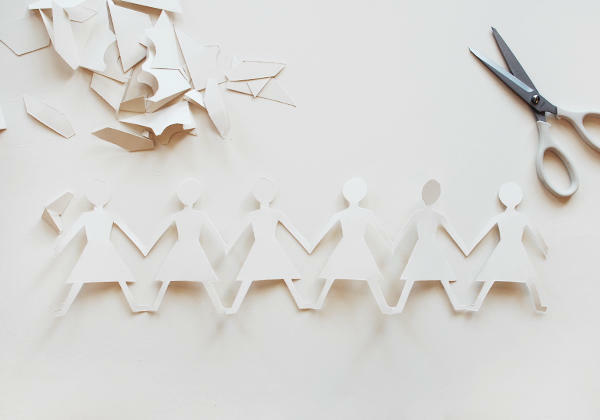 Be sure to draw the arms and legs to the edge of the paper so that they will be attached into a chain after you cut it out. 4.) 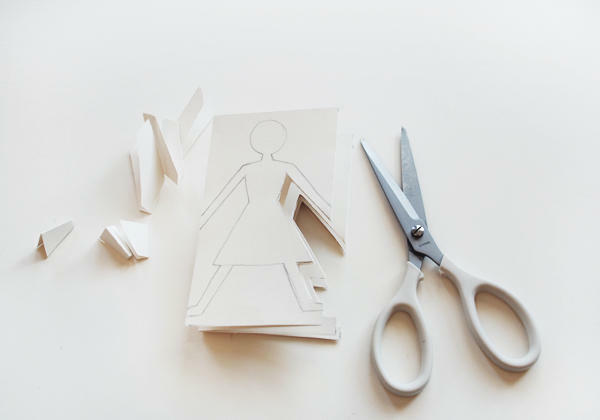 Next, cut out the person shape and open up your masterpiece chain! 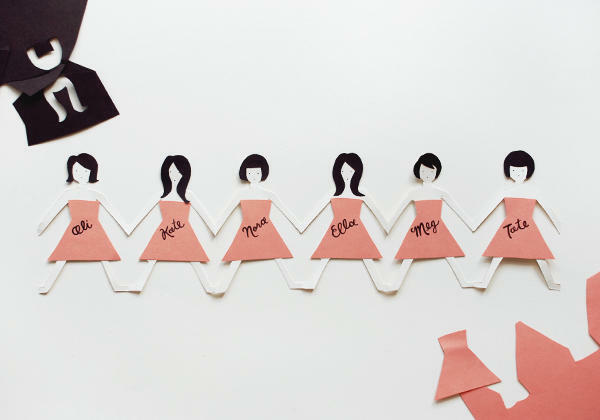 Decorate your ladies with dresses of your choice and different hairstyles to personalize them. I also drew faces and painted their names on each one. 5.) To complete the set I wrapped a band of paper around the chain and information card and wrote the name of the person I was to be sending it to. Aren't those just the sweetest? 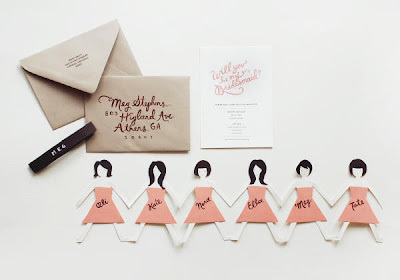 And I love the kraft paper envelope too, not to mention the fact that you can customize the girl's dresses in any way you want-think of all of the fun you could have playing dress-up with your little paper dolls! 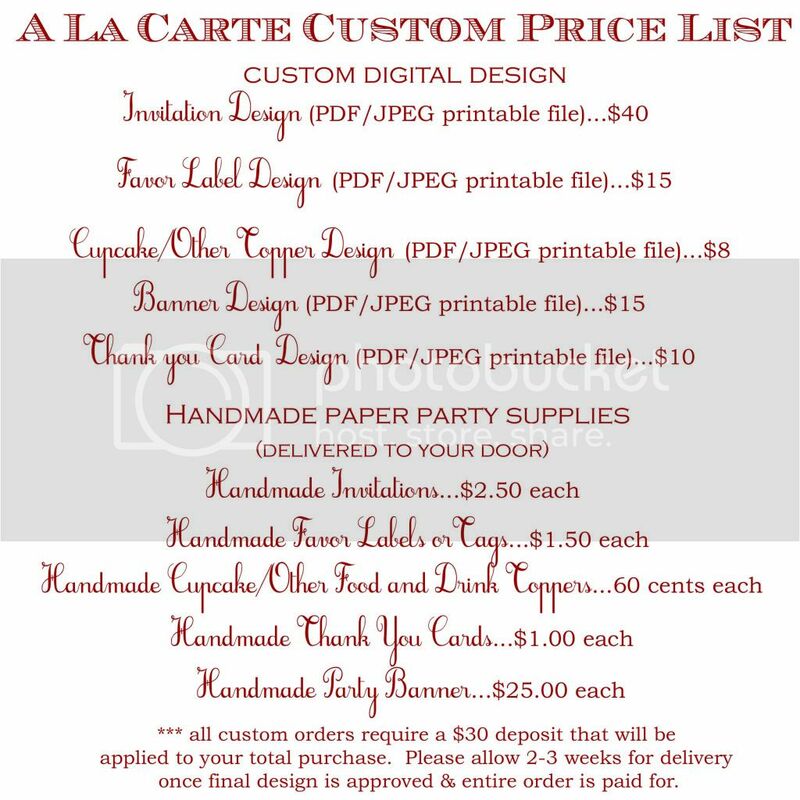 Not feeling crafty? 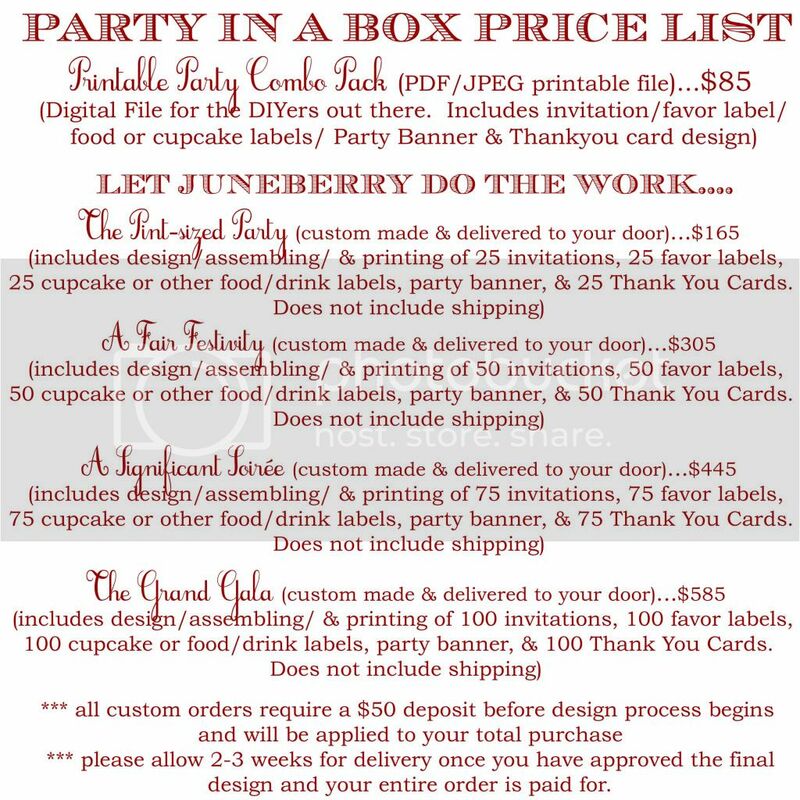 Just watch the Juneberry Lane shop for our own custom line of printable Bridesmaid cards, coming soon!